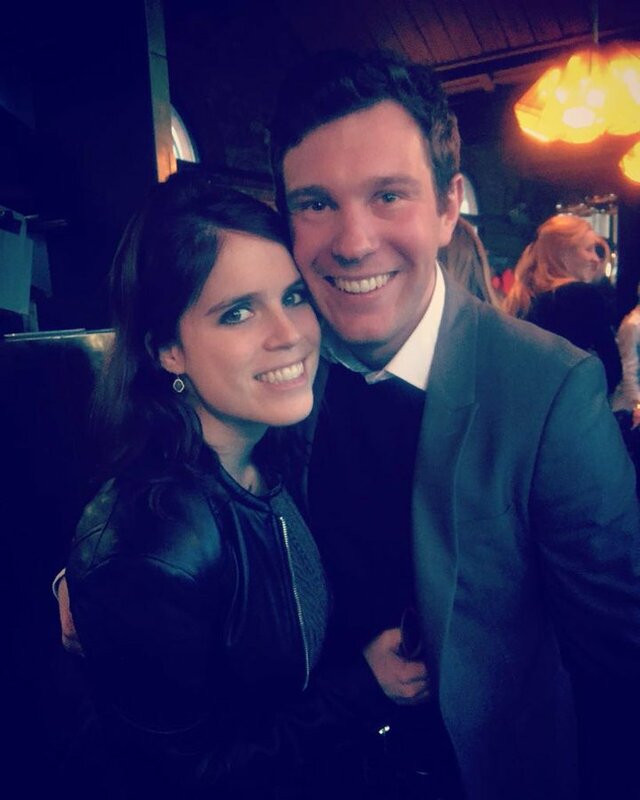 designtocaredaily: Buckingham Palace Announced the Upcoming Wedding Of Princess Eugenie. Buckingham Palace Announced the Upcoming Wedding Of Princess Eugenie. LONDON — another royal wedding is on the cards in Britain this year, after Buckingham Palace announced that Princess Eugenie will marry her long-term boyfriend Jack Brooksbank. The couple was introduced by friends during a ski break in Verbier, Switzerland, have been dating for more than six years. They became engaged in Nicaragua earlier this month, the palace said. Eugenie, 27, is the daughter of Queen Elizabeth II's son Prince Andrew and Sarah Ferguson, the Duchess of York. “The Duke and Duchess of York are delighted to announce the engagement of Princess Eugenie to Mr. Jack Brooksbank,” the palace said in the statement Monday. The princess and Brooksbank had a long distance relationship for several years after she moved to New York in 2013 to work for Paddle8, an online auction house. Brooksbank runs a bar and manages the Mahiki nightclub in London, once frequented by Eugenie's cousins, Prince William and Prince Harry. It will be the second royal wedding of the year — Prince Harry and his fiancée, American actress Meghan Markle, will marry at St George’s Chapel at Windsor Castle on May 19.